Mark Edmonds is general manager of Ferrari Maserati of Vancouver, and last week he had something special on the floor, for less than 72 hours. He unveiled this extraordinary thing for an assembled crowd; it was a pearl white version of the brand new Maserati Levante, an SUV unlike any other, simply because, well, it is a Maserati. 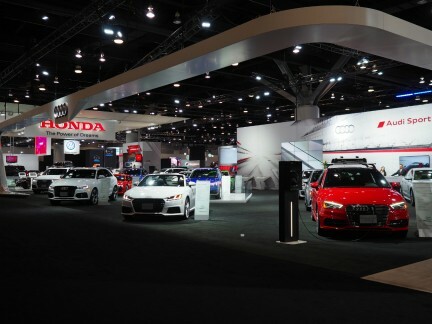 The development, from initial speculative mock-ups and discussions, to the finished, ready-for-the-road automobile, was “in excess of seven years”, says Edmonds. He adds, “but they wanted to get it absolutely right.” Done and done. 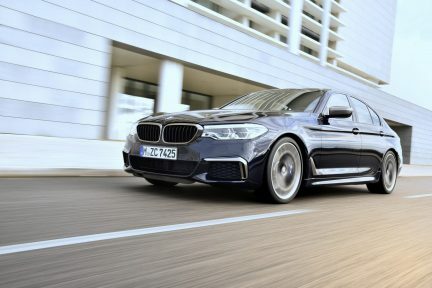 The V6 engine generates 345 horsepower (the S version delivers at 424 horsepower) and can scoot from zero to 80 kilometres per hour in less than six seconds. With a top speed of 251 kilometres per hour, this vehicle is still a beauty on the straight-of-ways pavement. 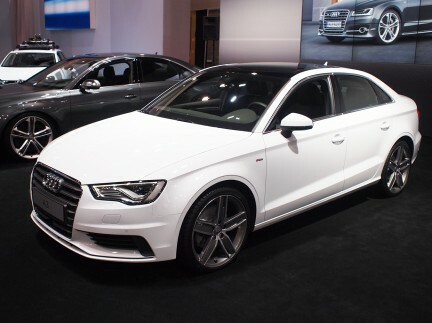 Its nearly 20 cubic feet of cargo capacity, its intelligent all-wheel drive, and a stopping distance from 97 kilometres per hour to zero in less than 120 feet make it a versatile, exhilarating ride. 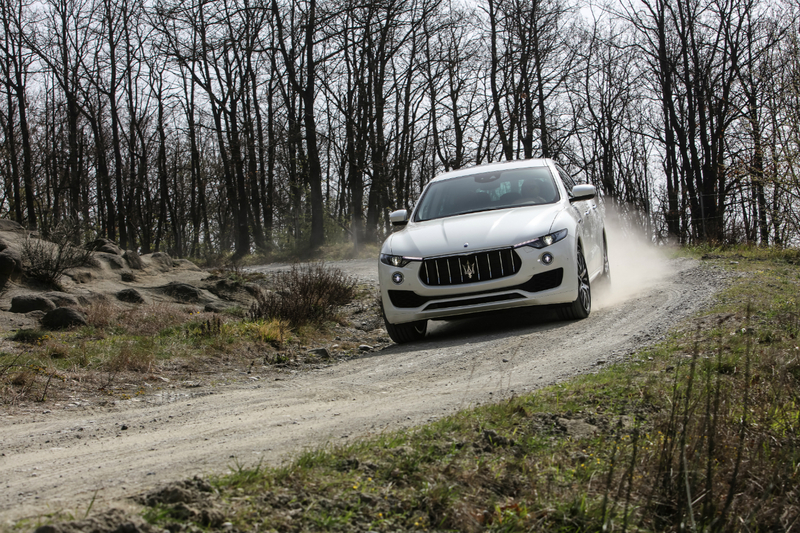 Richard Trevisan, head of Maserati Canada, says that the Levante “is a turning point in Maserati’s history. 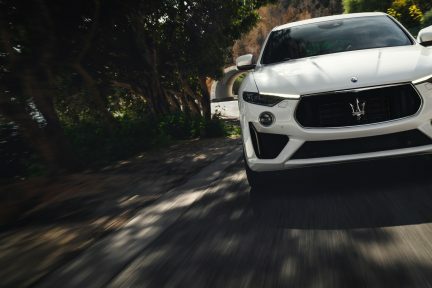 The brand new model, which made its world premiere at the 2016 Geneva International Motor Show, enables the Trident to access the largest luxury segment in the world.” The Levante made its North American debut a short time later, at the New York International Auto Show, and its Canadian debut right here in Vancouver. Dealers across Canada are taking pre-sale orders, with the first Levantes arriving later in the year. 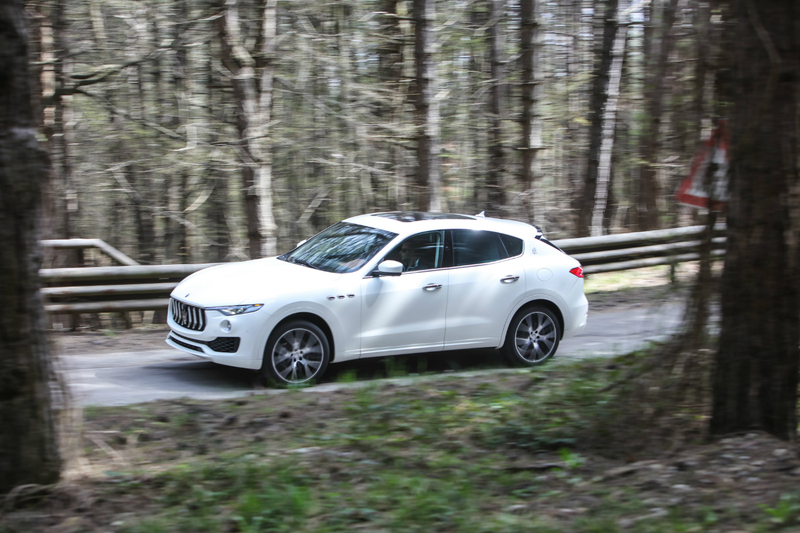 Trevisan says that “the Levante name was inspired by a warm, Mediterranean wind that can change from mild to gale force in an instant.” It is not hard to see why Maserati chose the moniker for its first-ever SUV.